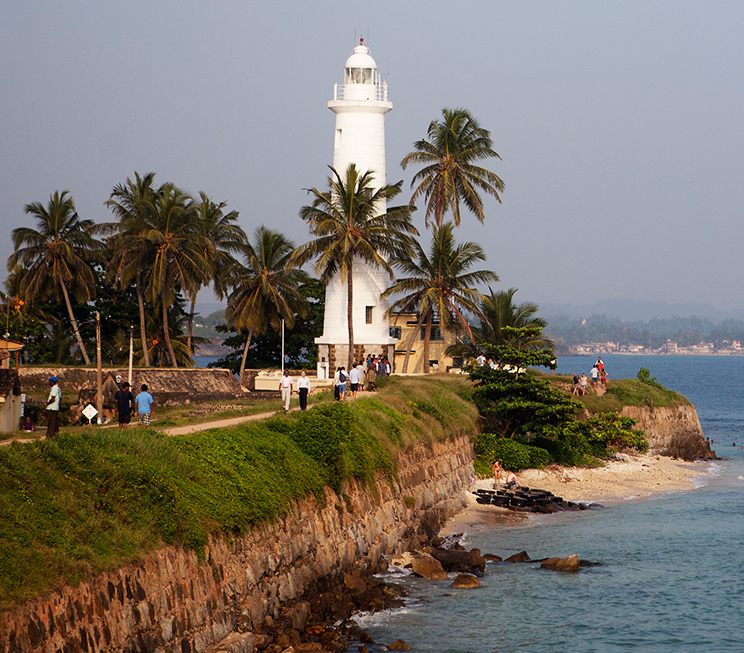 Located on the immediate outskirts of our southern capital, Jetwing Lighthouse is the ideal gateway for your adventures in Galle and beyond. 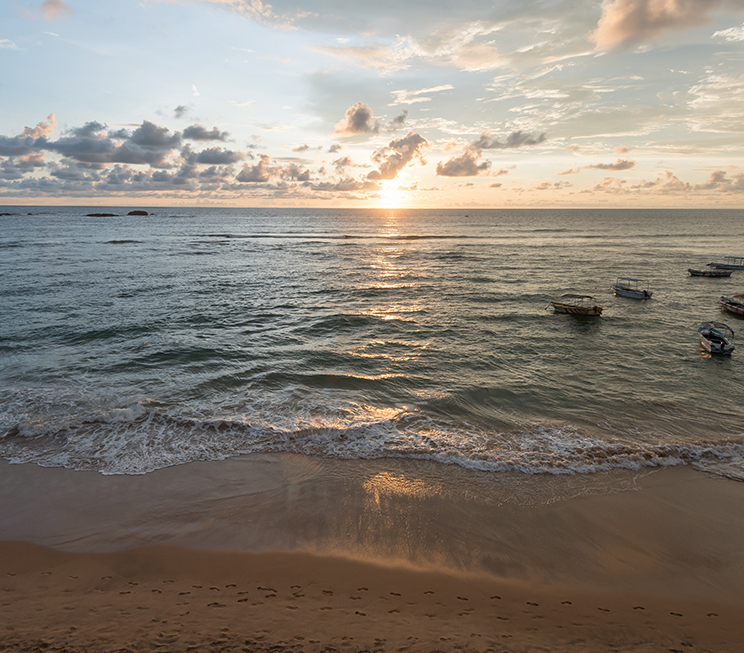 Be it upon the coastal strip or towards the verdant inlands, Sri Lanka’s southern province is bustling with activity, and offers a world of island experiences waiting to be discovered. 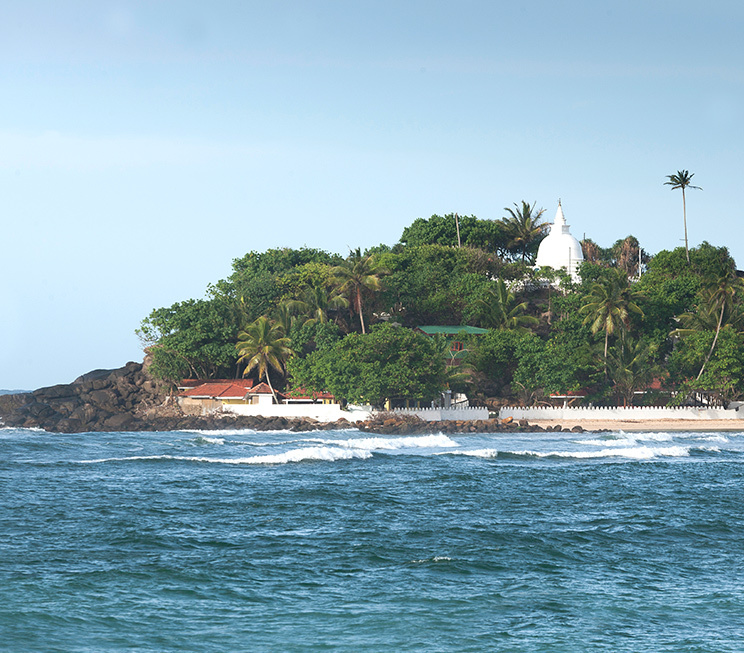 Proudly looking over the nearby centre of our southern capital, the majestic Galle Fort stands tall as an icon not only of our coastline, but also of Sri Lanka. Fortified in the 17th century by Dutch colonial forces, this UNESCO World Heritage Site is characterised by its charming labyrinth of cobblestone lanes filled with boutiques, restaurants, and other architectural wonders that make it one of the most photogenic places on our island. 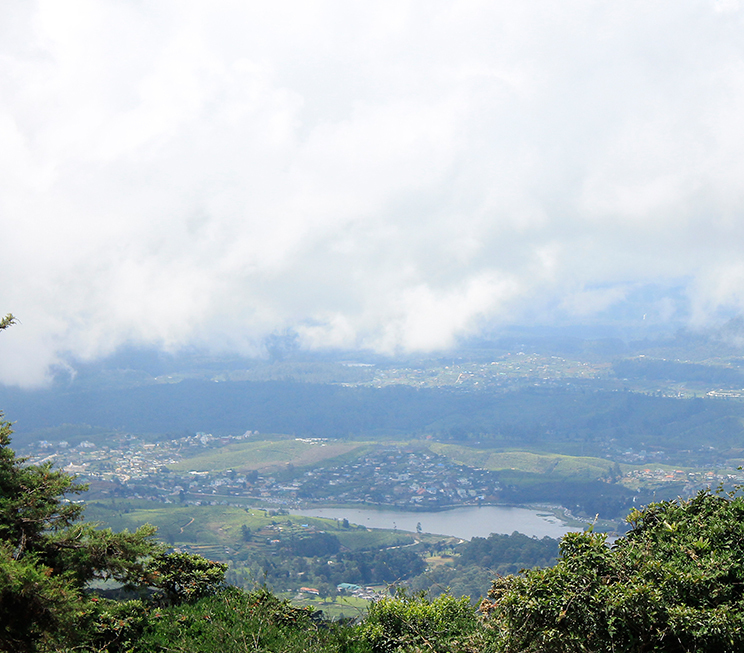 Seen from its southern bastions, the legendary hill of Rumassala is shrouded in myth and folklore due to its connection to the Hindu epic of the Ramayana. 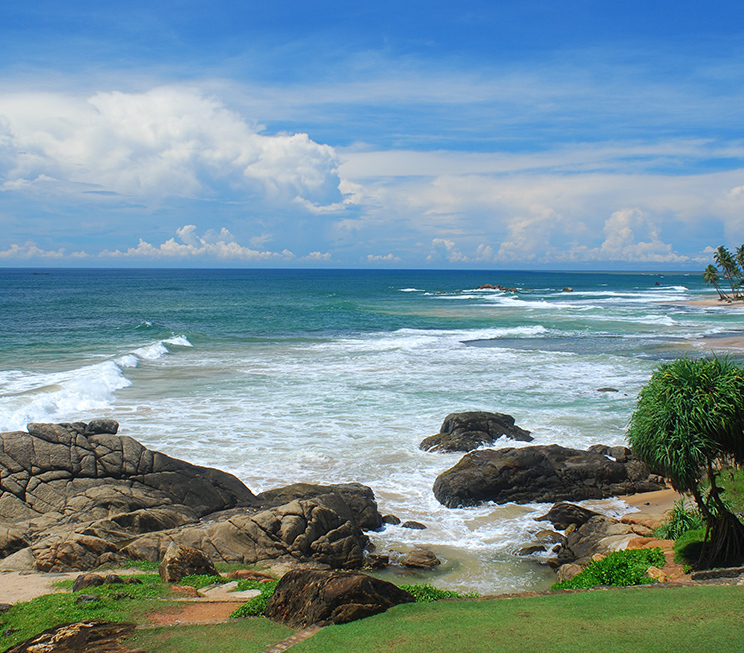 Stories aside, the coastal hill also hosts the pristine Japanese Peace Pagoda, from which you are treated to magnificent, panoramic views of the Indian Ocean, as well as the adjoining bay of Unawatuna and its popular beach below. North of Galle, the historic Ariyapala Masks Museum is found in Ambalangoda. Dedicated to preserving the traditional art of Sri Lankan mask making, the museum which has been run by a single family, features a library and functioning workshop in addition to its colourful gallery of iconic local masks. 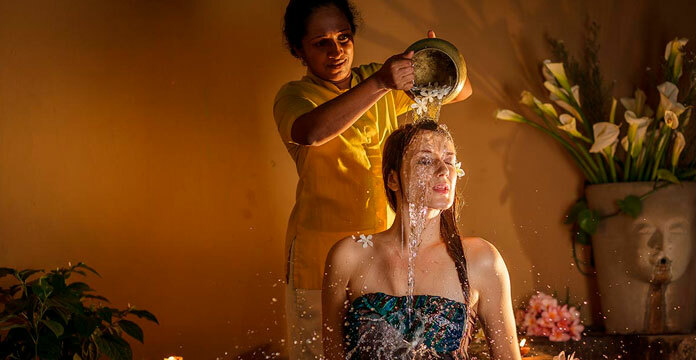 Inland, another traditional practice of local culture can be experienced at the many cinnamon peeling centres in the surrounding provincial regions. Here, peelers who have been in the trade for generations can be seen working with the exotic spice using traditional tools and practices. 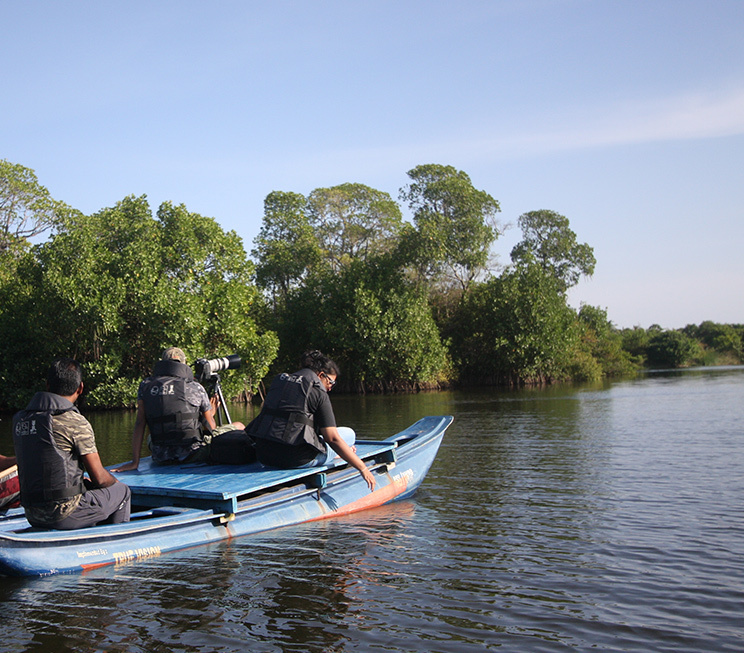 The inland waters of Galle also offer exciting adventures in the company of our resident naturalist, Anoma. 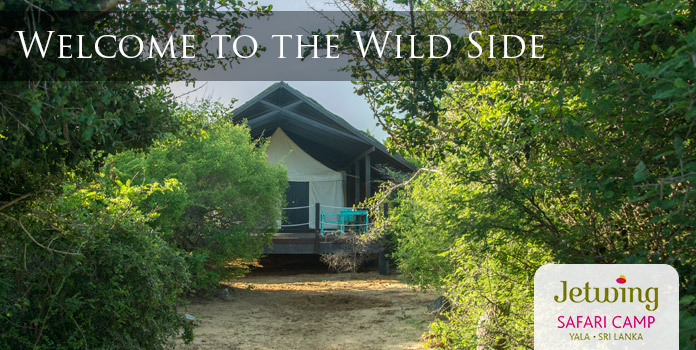 The Mahamodara River for instance, serves as a fascinating safari to spot a number of birds, reptiles, and more amidst the provincial biodiversity of the otherwise beach-laden south. Nevertheless, the waters of our southern seas are just as exciting with the opportunity to spend a day fishing with the expertise of a local fisherman, or watching blue whales and dolphins in their natural habitat off the coast of Mirissa with Anoma offering insights into the behaviours and habitat of these incredible marine creatures. In addition, Anoma can also accompany you on our specially curated Sea Shore Trail along the hotel beach, should you wish to experience our coastal wonders closer to home. 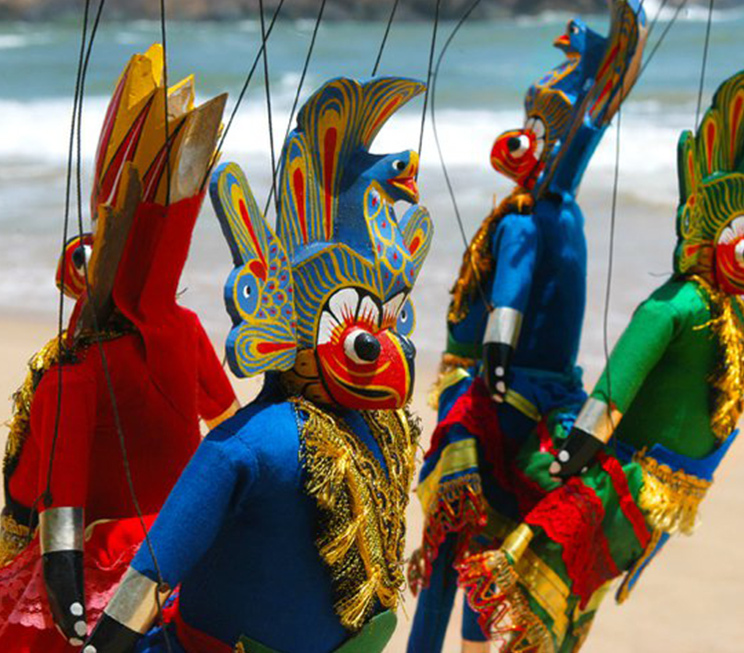 Discover the traditional art of Sri Lankan mask making at a museum with an attached library and workshop. Gain a firsthand insight into the cultivation of the exotic spice that drew traders to our shores for centuries. Get your catch of the day with a local fisherman who knows the best spots in our southern seas. Explore our local UNESCO World Heritage Site with its charming cobblestone streets filled with boutiques, restaurants, and more. Join our resident naturalist, Anoma on a boat ride through the thriving biodiversity of our inland southern waters. Scale a coastal hill shrouded in myth and legend just beyond the city, with panoramic views of the Indian Ocean. Walk along the sandstone reefs and rock pools by our shores, with insights into marine life from our resident naturalist, Anoma. Soak up the sunshine in a sunny bay that once hosted the best beach in the world. 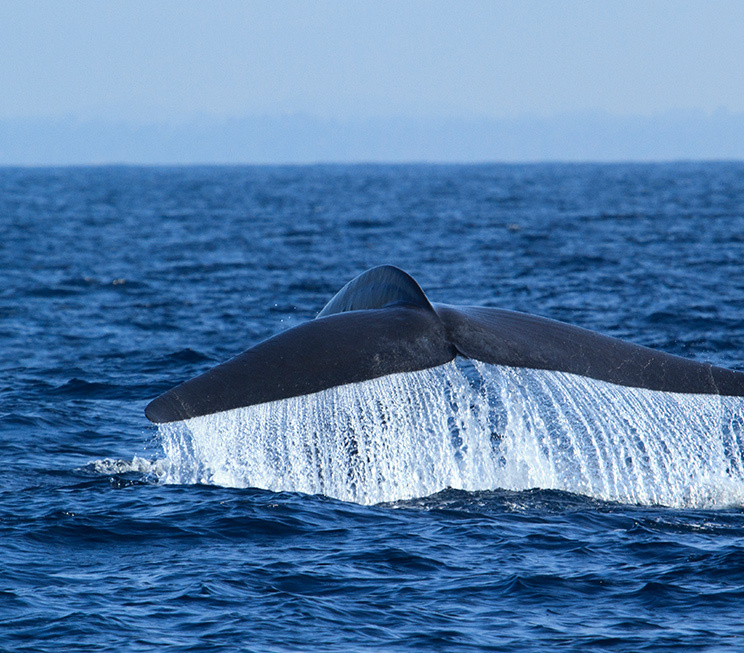 Witness these magnificent mammals amidst their natural habitat in the deep seas off the coast of Mirissa.